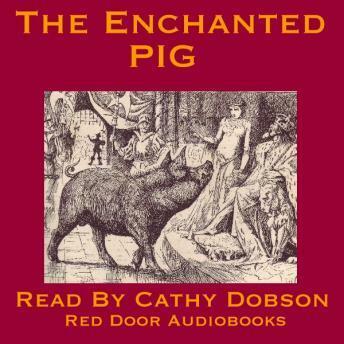 A delightful folk tale from Romania about a princess who is destined to marry a pig. When the pig arrives at her father's court to woo her, she submits to her fate - but the pig is in reality anything but what he seems. He is a prince who has been bewitched. Unfortunately the witch now tricks the princess into extending the spell - her fate is now to embark on a lengthy quest, hampered by iron sandals, to find her beloved husband and free him from the curse once and for all. Enchanting!